Description We’ve made “evil” to become “good” and turned everything upside down. 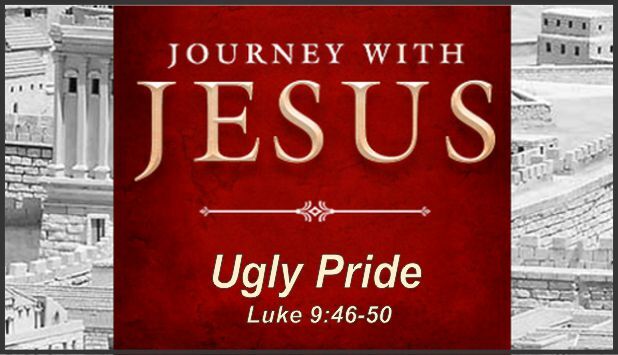 Today “pride” is a virtue that is taught. Jesus didn’t think so.